This listing is for ONE pair of 6" candles in the color of your choice. 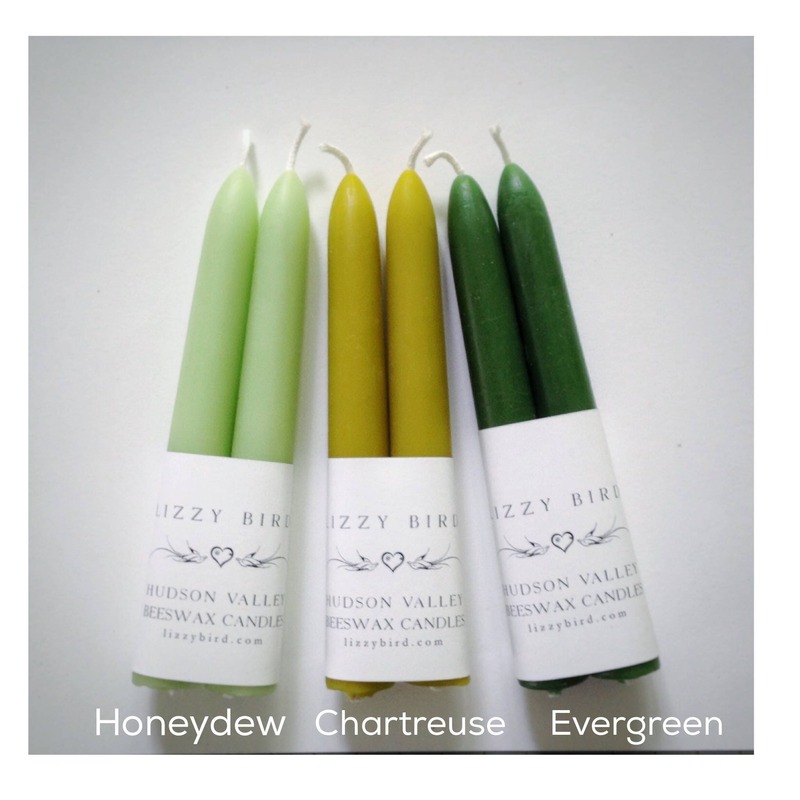 Tapered candles shown in Honeydew, Chartreuse and Evergreen. See other photos for more colors. Be sure to select ONE color at checkout. 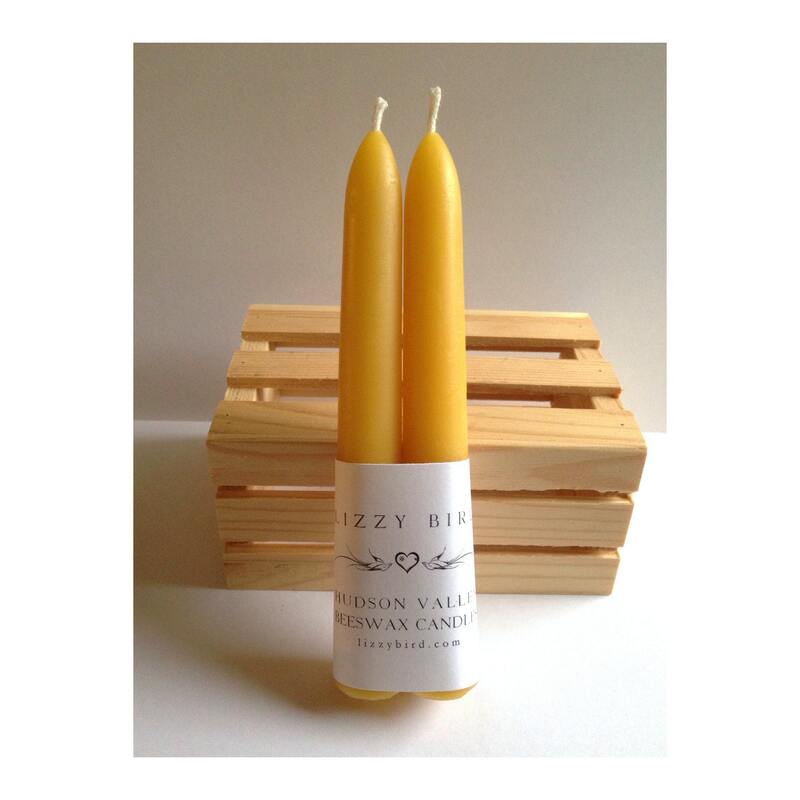 - Listing is for one pair of 6" taper candles. 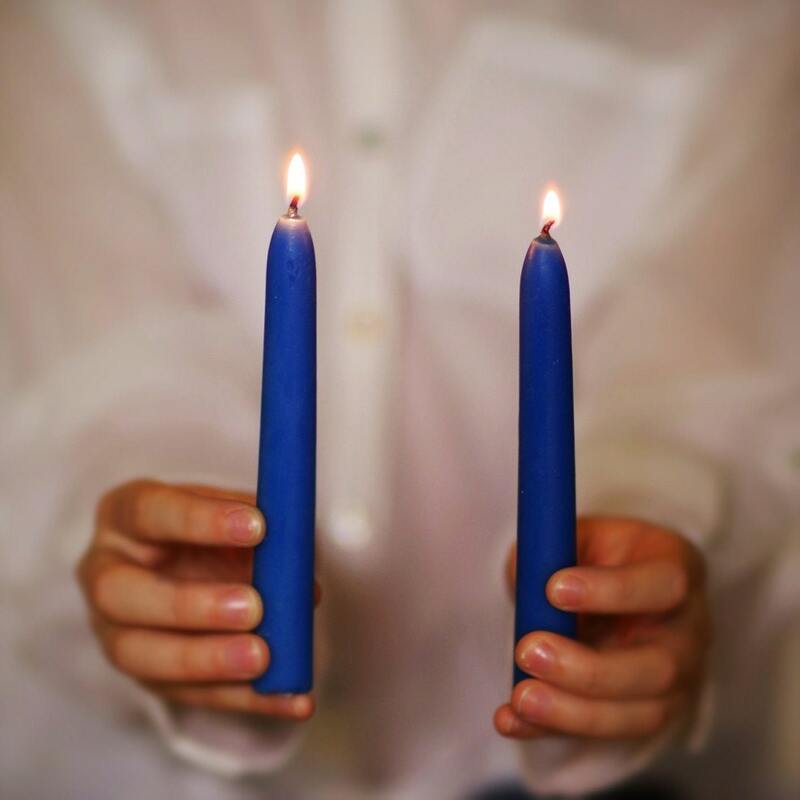 Beautiful candles. Perfect for spring. 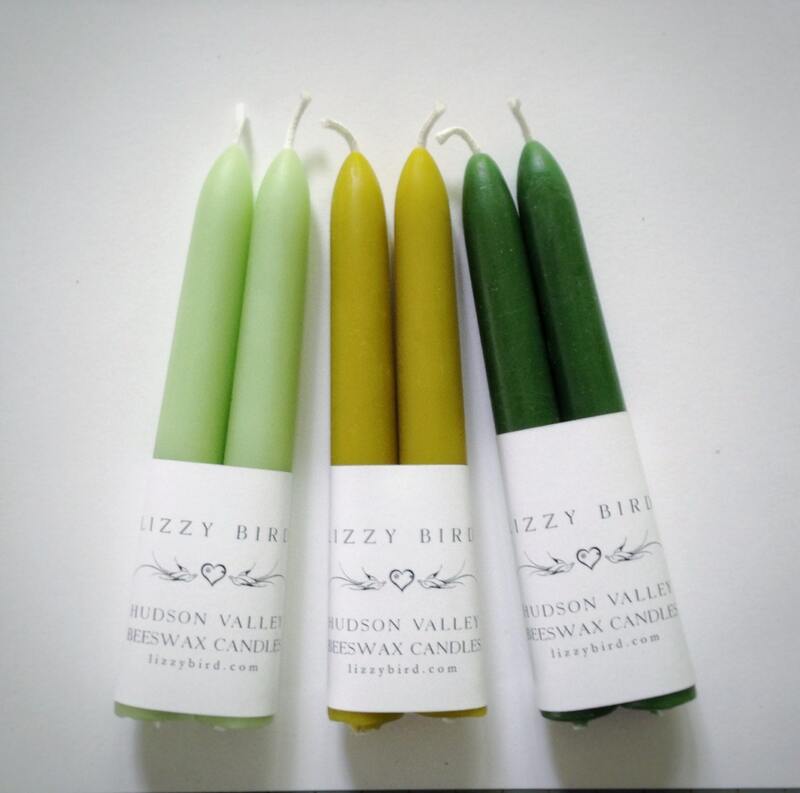 Beautifully made candles. Perfect for spring. These sweet-smelling perfectly formed candles are expertly crafted. Perfect for sacred ceremonies or family gatherings. Lovely person to work with and prompt delivery! Beautiful, wonderful smelling candles in lovely colors, as usual.